Patrick Kane became a Chicago Blackhawks legend in June, 2010 when his overtime goal ousted the Philadelphia Flyers in game six of the Stanley Cup Final to give the franchise it’s first NHL championship in 49 years. The tally also saw him become the youngest player in league history to net a Stanley Cup-winning overtime marker. Since then he’s also hoisted the trophy in 2012/13 and 2014/15. Kane was the first-overall draft pick in 2007 and the left-handed shooting right-winger didn’t waste any time making the headlines as he was named rookie of the year for 2007/08 with his haul of 21 goals and 51 assists. The native of Buffalo, New York enjoyed his best individual season in 2015/16 when he became the first American-born player to win the Hart Trophy and the first to lead the NHL in scoring with his 46 goals and 60 assists. He posted a 26-game scoring streak during the season, which was the longest the league had seen since 1992/93. In addition, he also won the Ted Lindsay Award as the most valuable/outstanding NHL’er of the season as voted by the his peers in the NHL Palyers’ Association. 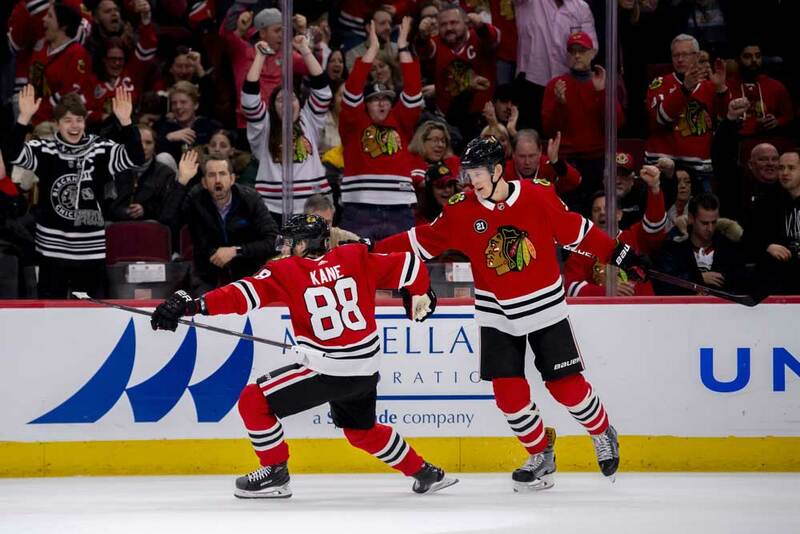 Kane notched 16 goals along with 24 helpers during his scoring streak to break the previous franchise record of 21 games set by Bobby Hull 21 years earlier. 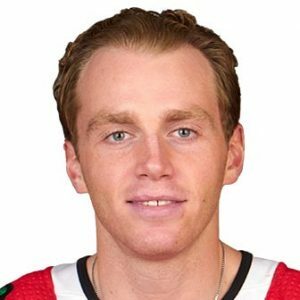 The Blackhawks didn’t exactly take a gamble when drafting Kane since he was the rookie of the year and leading scorer in the junior Canadian Hockey League in 2006/07. He scored 62 goals and 83 assists for 145 points that season in 58 games with the London Knights of the Ontario Hockey League. He’s definitely lived up to his billing in the Windy City and is already a top-10 Chicago franchise player in goals, assists and points. 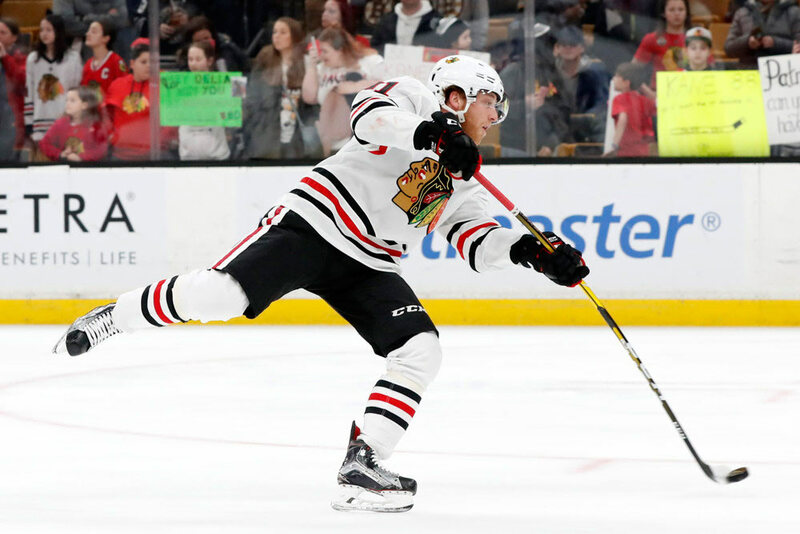 Along with his regular-season heroics Kane leads the Blackhawks all-time list in game-winning playoff goals and has produced at close to a point-per game pace in the postseason. He also captured the Conn Smythe Trophy in 2012/13 as the most valuable playoff performer when he won his second Stanley Cup and assisted on the game winner in 2014/15 for his third cup. Internationally, the 5-foot-11, 177 lb Kane has represented the USA in numerous tournaments and won a silver medal at the 2010 Olympics. He also helped his team capture bronze at the 2018 World Championships and the 2007 World Junior Championships as well as gold at the 2006 IIHF Under-18 Championships. He captained the American squad at the 2018 World Championships, led the event in scoring and was named its most valuable player. Kane’s trophy cabinet definitely isn’t bare as he’s won numerous individual awards throughout his career in both junior hockey, internationally, and the big leagues. 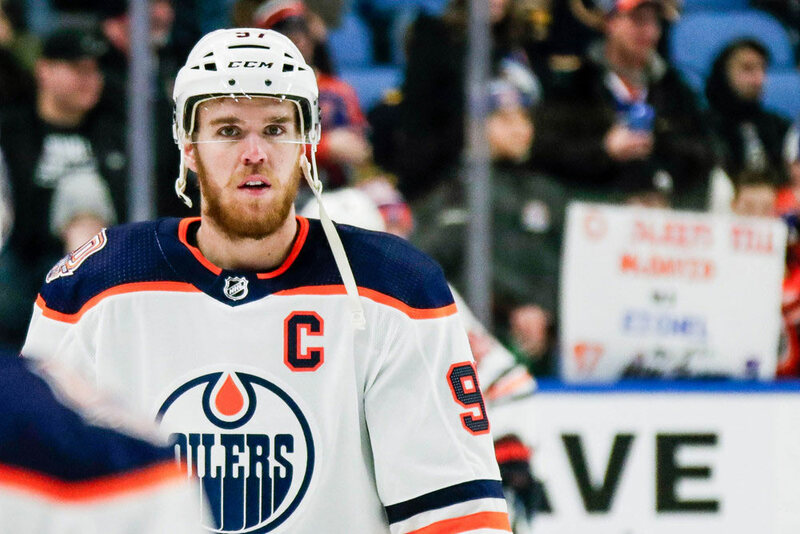 These NHL honors include the Calder Trophy, Young Stars Game, and All-Rookie Team in 2007/08, the Hart, Art Ross, and Ted Lindsay Awards in 2015/16, being named to the the First All-Star Team in 2009/10, 2015/16 and 2016/17, the Conn Smythe Trophy in 2012/13 and playing in six NHL All-Star Games. Kane is an elite scorer and playmaker and possesses a sixth sense on the ice. His stickhandling skills are superb and he raises the level of play of his teammates. 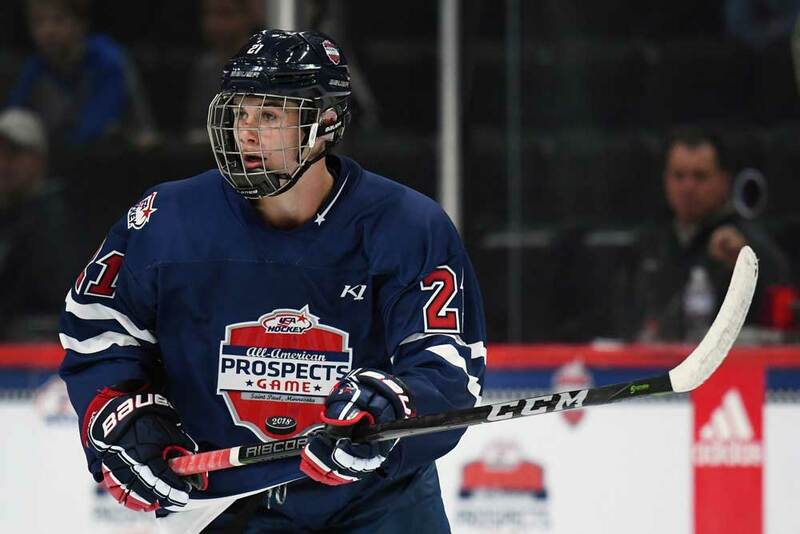 He may be a bit on the small size and while that has possibly led to a few injuries during his career it hasn’t affected his skill level and desire one iota. Kane may not be the best NHL winger without the puck, but he’s certainly one of the best with it.